Honey has anti-inflammatory effects that directly help with swelling issues along the trachea. It’s also a common antimicrobial natural medicine known for facilitating the healing of external wounds. In fact, in the old days, honey was used to bind wounds and speed up the process of healing. As for snoring, however, the anti-inflammatory effects of honey are all that matters. Honey tastes good so there is really no need to enhance the syrup with other ingredients to make it more palatable. Enjoy a spoonful before going to bed each night to make the most of its anti-inflammatory properties. You can also use honey as a natural sweetener for other inflammatory products taken in liquid form. Try to make sure that you are taking pure honey and not a diluted version of the syrup. One good way of ascertaining that you are getting the real thing is by putting honey in the freezer overnight. If it doesn’t freeze, then what you have is the real thing. Green honey is almost always best but it can be tough to find so you can settle for the golden kind. Currently viewed as a power food, turmeric definitely has properties that make it an excellent supplement for daily life. Those who have snoring issues will find this product equally useful in lowering signs of inflammation which could block the air passage. Turmeric is best taken in tea form to get maximum benefits. Start by boiling water and adding a spoonful of grounded turmeric. Strain off the grounds and enjoy the tea. Tea by itself already works as an excellent anti-snoring remedy. It doesn’t matter what type of tea you’re drinking as long as it doesn’t contain too much caffeine. Regular tea would be perfect with a bit of honey thrown in for taste. Drink the tea before going to bed for maximum benefits. Since tea only has a small amount of caffeine, you won’t suffer from insomnia. Use honey as a sweetener to boost the effect as a snoring treatment. Try to steer clear of lemon. Although this won’t worsen your snoring, it doesn’t help either. Sugar and other forms of sweeteners should be avoided as well. As much as possible, opt for tea made from fresh tea leaves rather than those that come in store-bought packets. Still, if there are no other alternatives, then this will do just fine. Ginger tea is traditionally used to soothe the throat and provide pain relief. It has inflammatory properties as well as anti-bacterial benefits, making it perfect for snoring purposes. You will note that turmeric, a root herb with similar qualities, is also another natural remedy for snoring. Of the two, however, fresh ginger is easier to find in most stores. Scientifically speaking, turmeric and ginger are closely related so if by any chance you can’t find one, you can opt for the other in treating snoring. Ginger tea traditionally called salabat in South East Asian countries is made by boiling an inch of ginger in water. The amount of water depends on your personal preferences – just keep in mind that the taste of ginger can be quite strong. To make the resulting tea sweet, you can add some honey into the mix. Drink this before going to bed and relax the muscles and have a snore-free night. If you love to drink cow’s milk during the day or before going to sleep, you might want to drink soy milk instead. Although soy milk does not prevent snoring on its own, it does serve as an alternative to cow’s milk that is known to cause snoring. Hence, drink soy milk to help relieve snoring only if you actually drink cow’s milk. If you don’t have cow’s milk in your diet however, then there is really no point switching to soy milk as a natural snoring treatment. Soy milk intake is fairly straightforward for snoring treatment purposes. Just drink a glass each night before going to sleep. Keep in mind that soy milk comes with many health benefits so even if you don’t suffer from cow milk-induced snoring, it’s still a good idea to include this in your diet. Much like soy milk, fish by itself doesn’t contribute largely to snoring prevention. It contains fatty acids which definitely help but for the most part, fish should be used as a substitute to red meat. This is because eating lots of red meat causes of snoring problems. By substituting with fish, you’ll find yourself getting healthy protein without the same loud problem. Fairly straightforward – just eat more fish in your diet. It’s not necessary to eat fish before going to bed. Just make sure that your red meat consumption decreases. Olive oil is also an excellent relaxant to prevent the throat from vibrating too much during sleep. What’s amazing is that olive oil is also known for providing heaps of benefits, including the lessened risk of cardiovascular problems. Typically, olive oil is added in small amounts in your food preparation. For snoring purposes, however, it’s best to take olive oil straight before going to bed. Around two or three sips of the stuff will do but if you’re having a hard time with the taste, you can easily combine it with honey. You can also dilute it with water to make the drink more palatable. Snoring is something that can be easily addressed, barring any other deep-seated health issues that could be causing it. 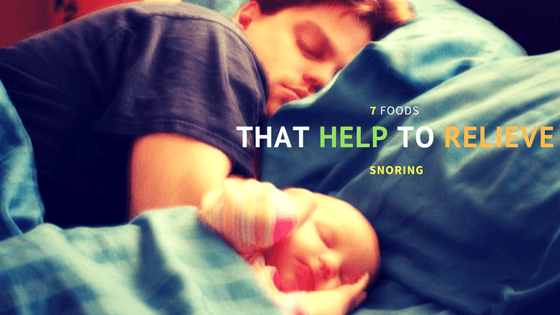 If you think you’re snoring for other reasons aside from your diet, then it’s important to address that particular reason. For example, you might need to visit your dentist or lose some weight in order to clear your airway. 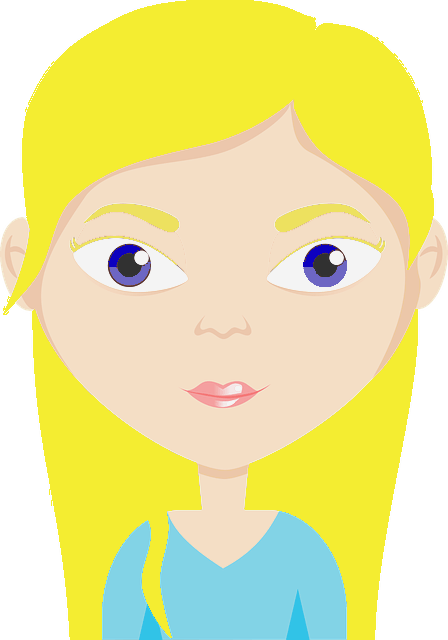 This is a guest post from Katherine Dilworth from caseydilworth.com.